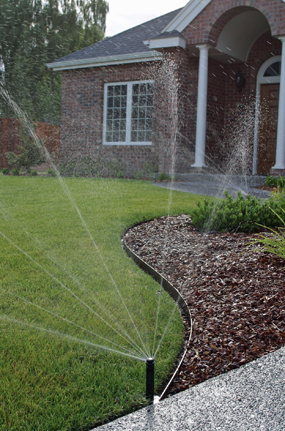 We are experts in irrigation system design, installation and maintenance. We service all irrigation systems, whether we have installed them or not. And we provide you with fast, courteous and convenient installation and service. We are the irrigation company that other irrigation companies come to for help! *"Sprinkler images are shown courtesy of Hunter Industries".